Catalog Description: A social, political, military, and diplomatic history of the emerging United States from 1763 to 1787. The course focuses on the causes and consequences of the War of Independence. The revolutionary nature of the period is considered within the context of the larger Atlantic world. The American Revolution is the American creation story. It was a brutal civil war that lasted eight years. It was part of a larger, century-long imperial contest for supremacy in North America and on the Atlantic Ocean. It was an ideological breakthrough for personal liberty. It was a moment of dashed hopes and harsh reality for thousands of men and women who found themselves, one way or another, on the wrong side. It is, today, a shibboleth in American culture. Each of the above statements is true, in a manner of speaking. The purpose of this course is to explore the ways in which these statements interrelate, that is, to consider the American Revolution in its many forms. 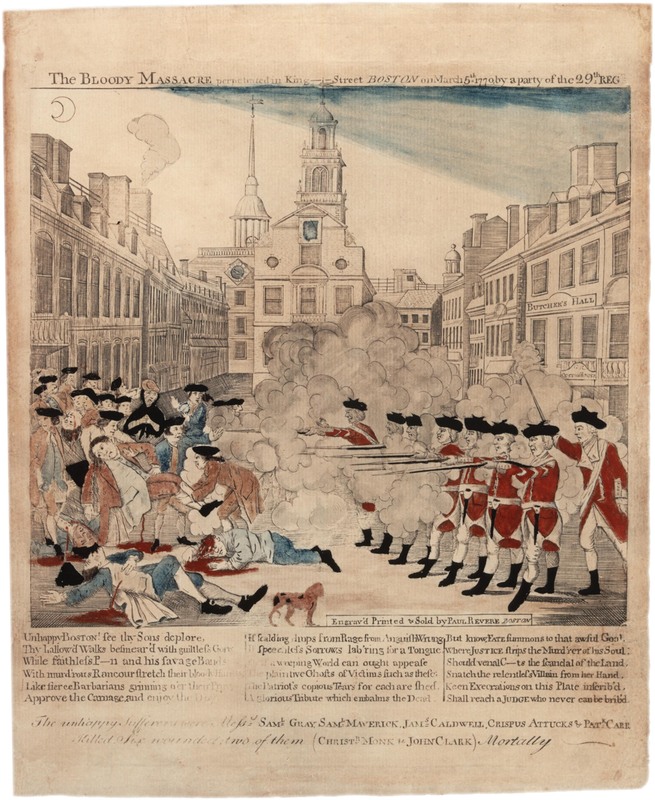 In particular, the course will focus on the process of how the American Revolution came to be not only a historical event but a touchstone of American memory. Outline the contours of debates among historians about the origins, causes, and consequences of the American Revolution. Identify ways in which Americans have recalled the Revolution through remembrance, commemoration, and public history.